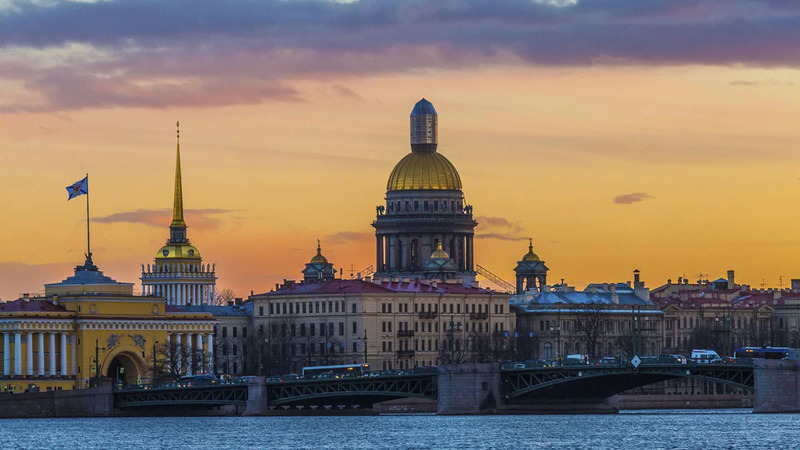 Enjoy this 1-day tour to see the most important highlights of St. Petersburg without a Russian visa. You will visit the Hermitage, Peterhof and more! Our special tour for passengers on cruise ships to visit this majestic city for a day without a visa. A great opportunity to see "the Russian Venice", the former capital of the Russian Empire, the city of 2 revolutions. You also will have a chance to taste Russian cuisine. A special lunch is included on our program as well as a boat trip by the canals and Neva river. IMPORTANT: Please take a note that this tour DOES NOT require the Russian Visa. You disembark with our special border pass to join the Visa FREE tour. Please book this tour no later than 5 days before arrival. - Excursion by rivers and canals boat with private terrace for photographs. Arrival hall after passport control. The guide Aventura Travel will be waiting for you.